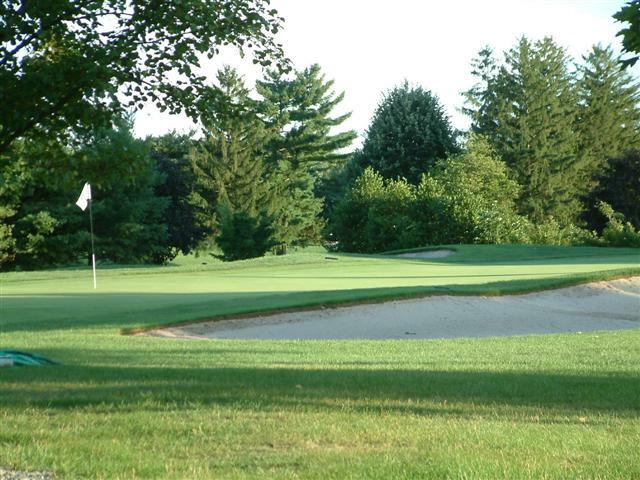 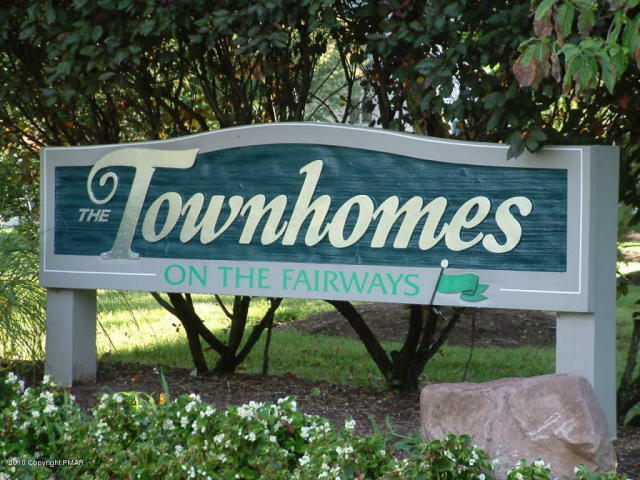 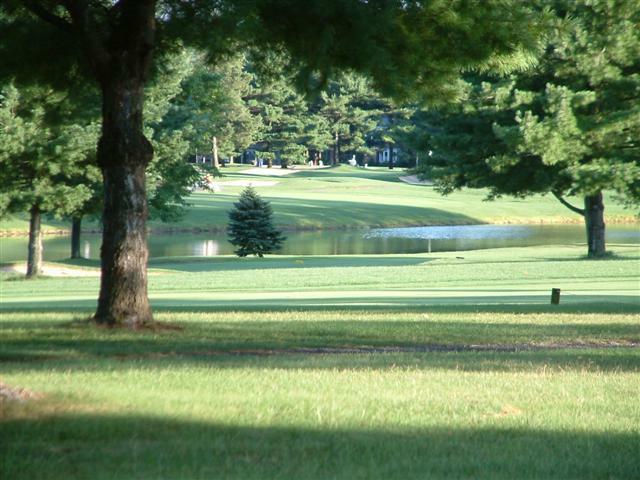 An Attractive Townhome Golf Community In Bucks County! 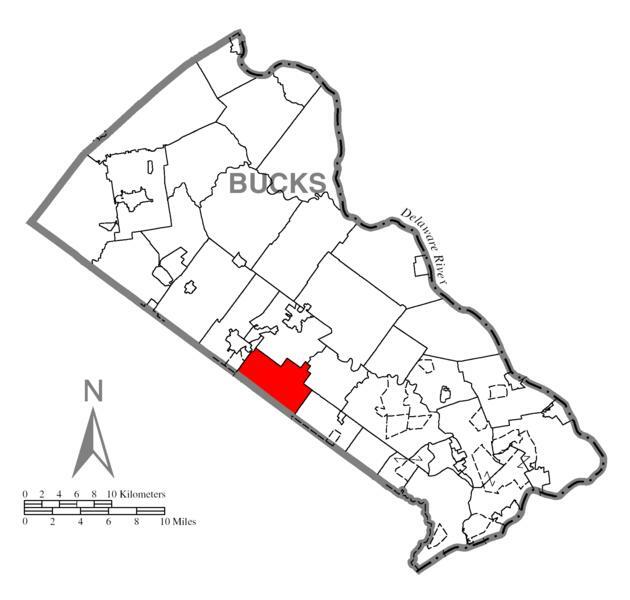 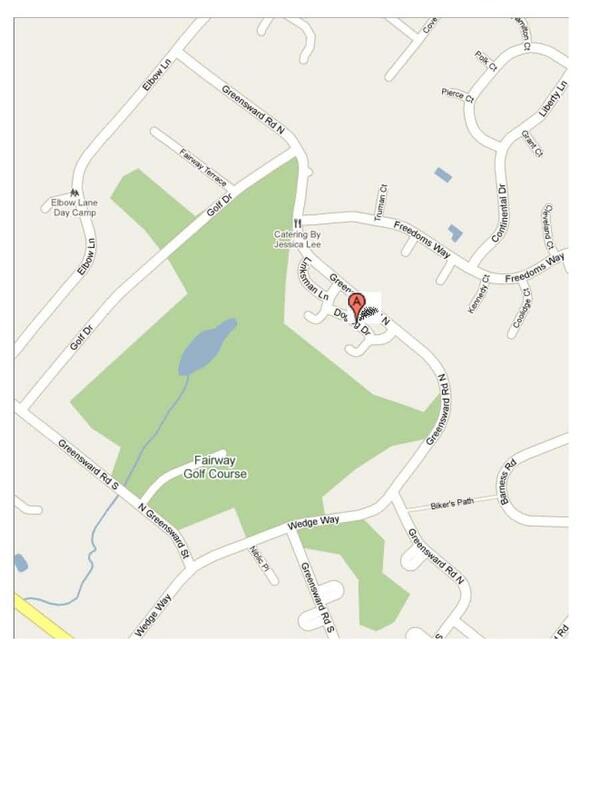 Situated within the Central Bucks Area School District. 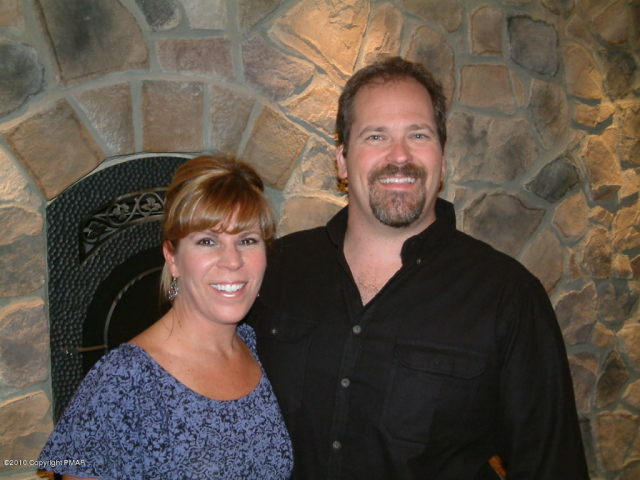 Click here to view current our homes for sale or contact us for more information.